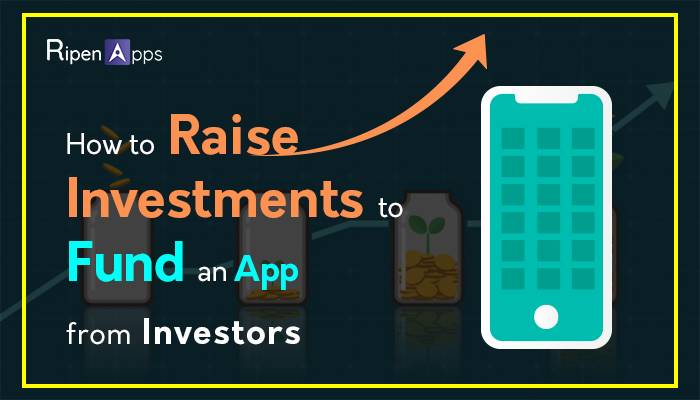 How to Raise Investments To Fund An App From Investors? 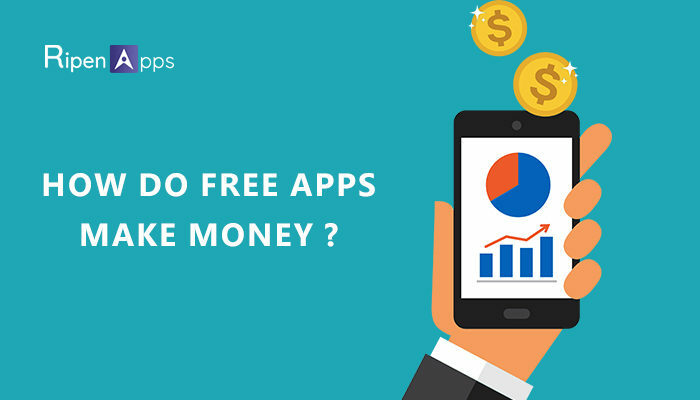 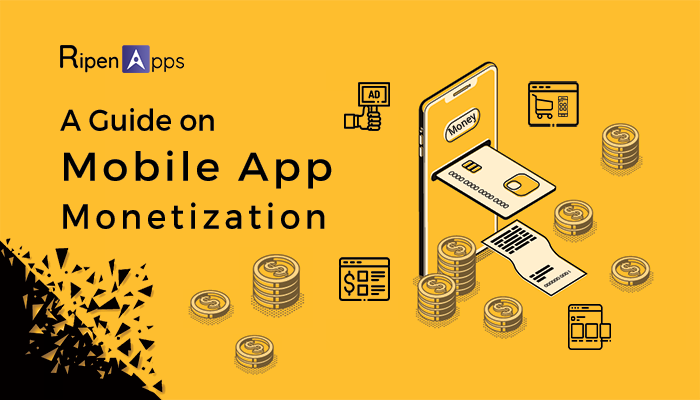 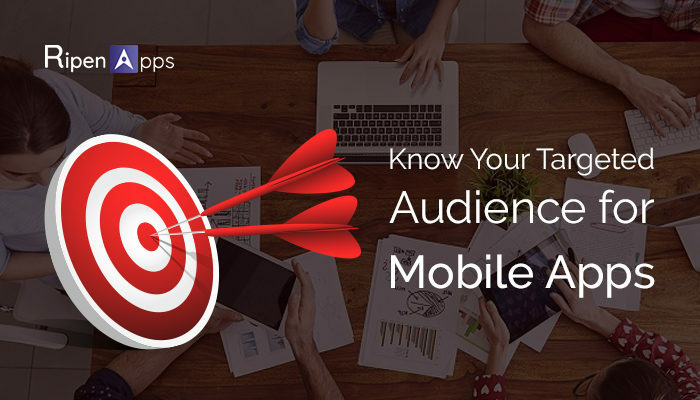 How to Make Money with Your Mobile App: A Guide on Mobile App Monetization? 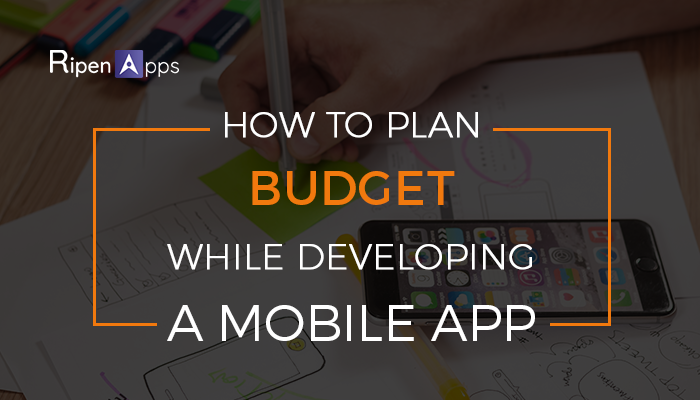 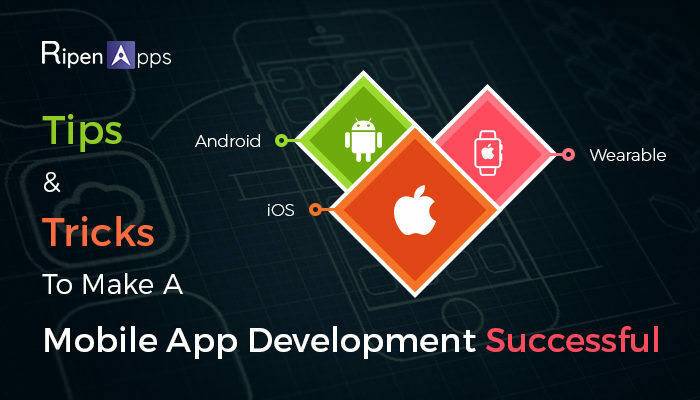 How to Plan Budget While Developing a Mobile App?